The annual Services Auction takes place Saturday, November 17. Dinner is at 6 pm. The menu includes vegetarian, vegan and gluten-free options. Stop by the Auction table Sunday to get a copy of the menu and reserve your spot. Adults, $30; children 13 and under, $10; families, $60 (for children 13 and under). Also, if you missed the offering deadline, please call me at 631-549-4483. We may still be able to get your item into the booklet. But enter it here first: http://www.togetherauction.com/uufh. 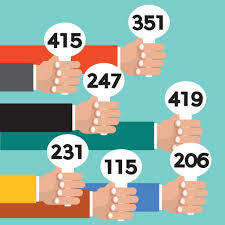 Bidding numbers are $10; free to first-time Auction goers! Any questions, call, email me at lizaburby@gmail.com or find me in the Social Hall on Sundays, where I am happy to talk about this event, now in its 40th year.